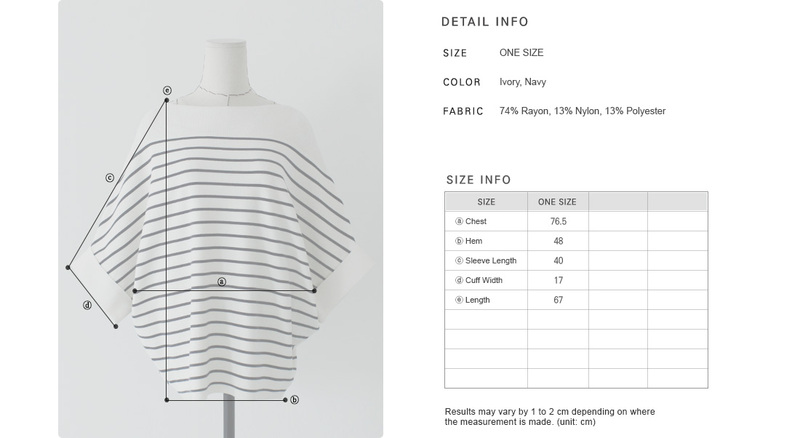 * Striped batwing sleeve top. 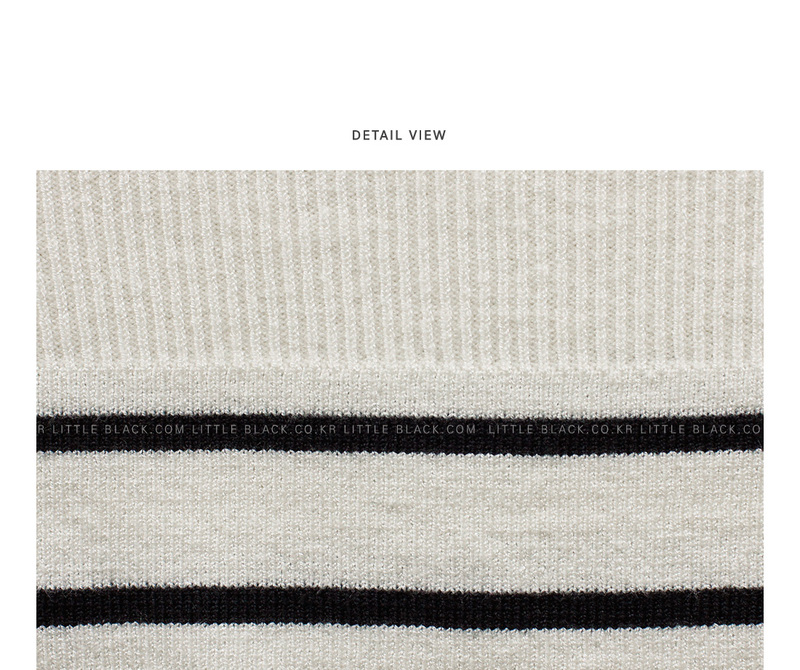 Rib knit construction along boat neckline. * Pattern placement may vary due to mass production.